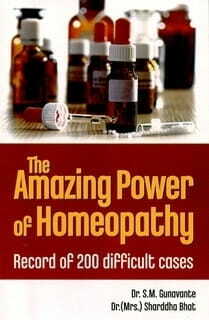 This book presents a record of over 200 very difficult cases successfully, gently and rapidly treated with homeopathic remedies. The exercise of studying "paper cases" and finding the curative remedies will not only equip homeopaths with the knowledge of how to approach a case, and analyze it, but also a knowledge of the peculiar symptoms of different remedies. It expands their view about case perceiving and management of various types of disease conditions with homeopathy.